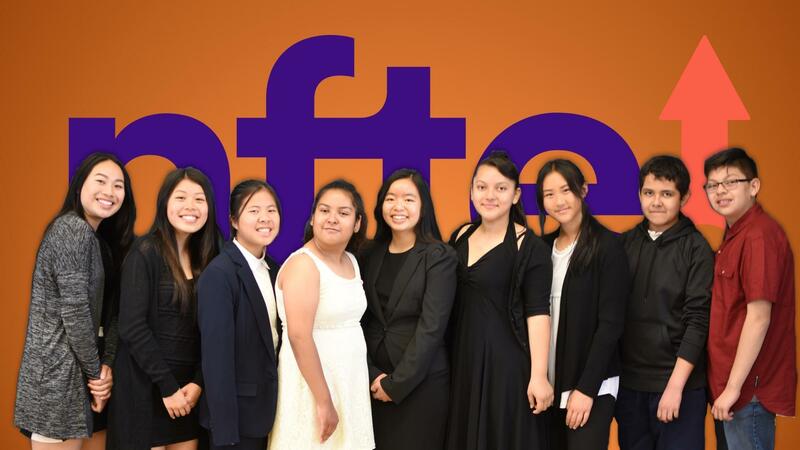 We are the first BET Middle School Magnet in LAUSD and offer an exciting option for students interested in the world of business, entrepreneurship, and technology. We are also the first middle school to advance to the Regional and National Youth Entrepreneurship Challenge. 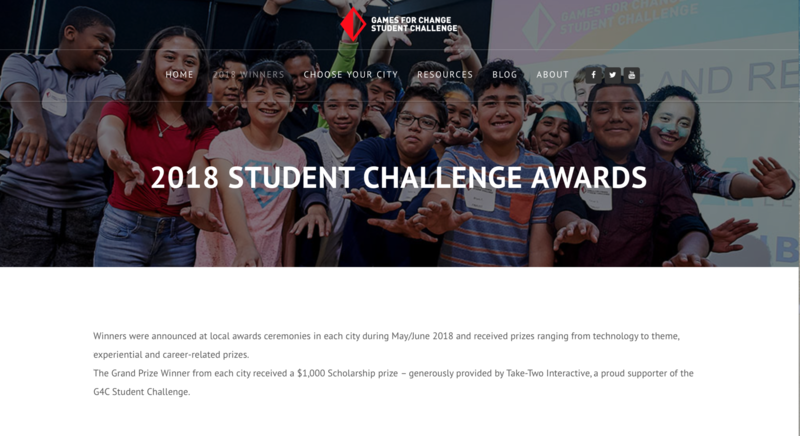 These two levels of business competitions have historically been comprised of high school students. 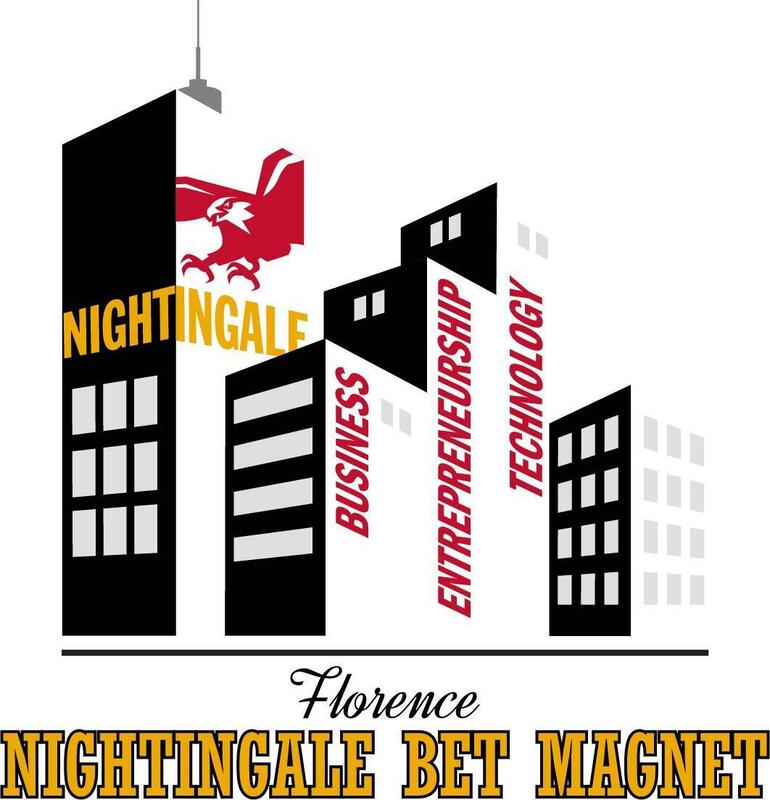 Nightingale BET Magnet produced winners and broke this barrier in 2015. 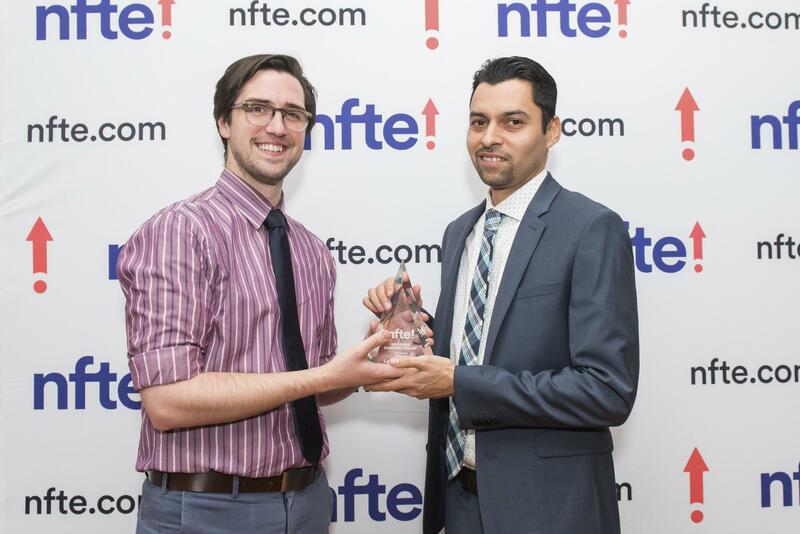 Building on the accolades of its first year, BET Magnet becomes champion 3 years in a row! Teresa (left) and Phi Phi (right) make history! 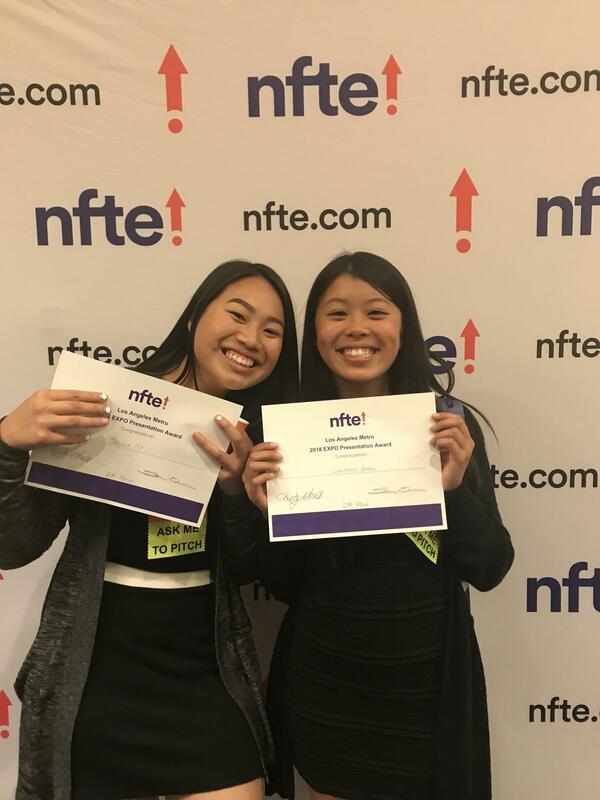 Fruitago Goes to New York National Finals! 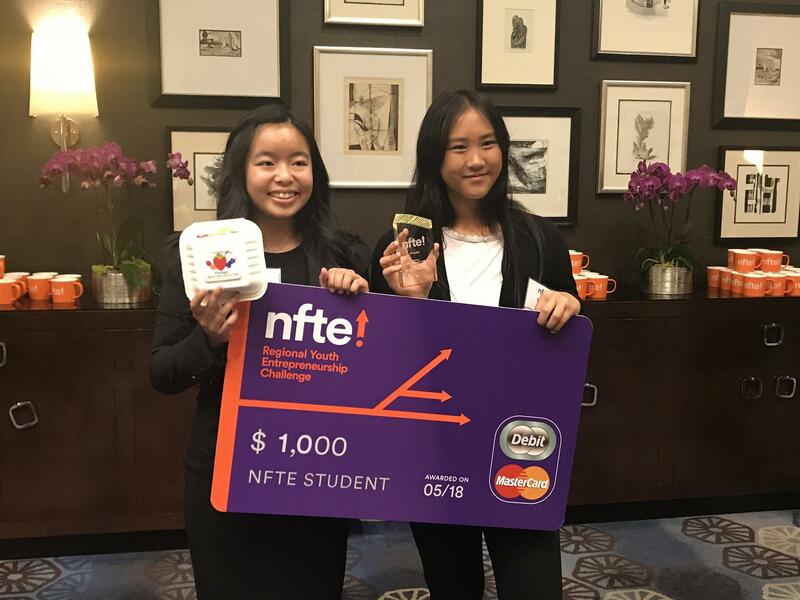 Teresa and Phi Phi make history by being the first middle school students to advance to the National Finals and compete with the best high school students from around the country at the Youth Entrepreneurship Challenge in New York City. 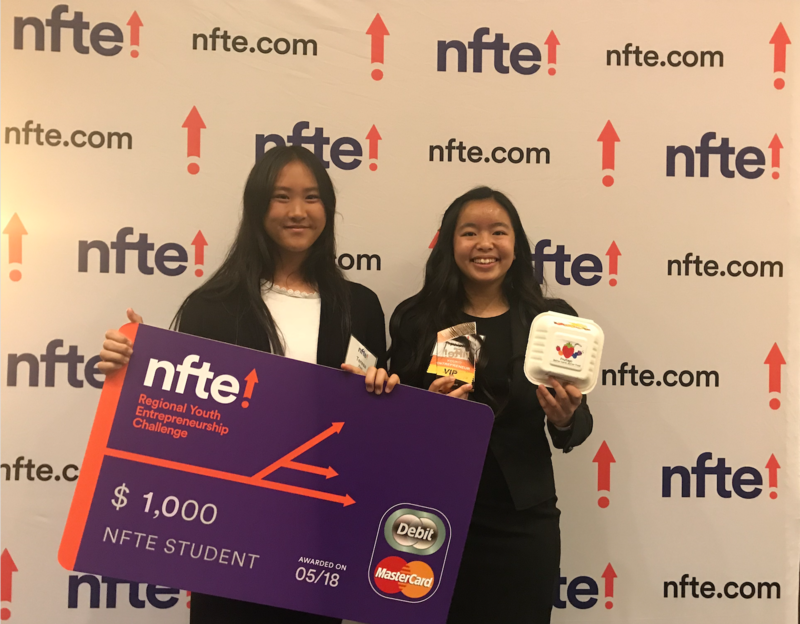 The dynamic duo created “Fruitago,” a business plan featuring an on-the-go fruit pack designed to minimize plastic waste. Wrapped with vitamin D, this fruit pack can be eaten whole, or blended for a perfect smoothie. The package is biodegradable and can be frozen without the use of plastic. 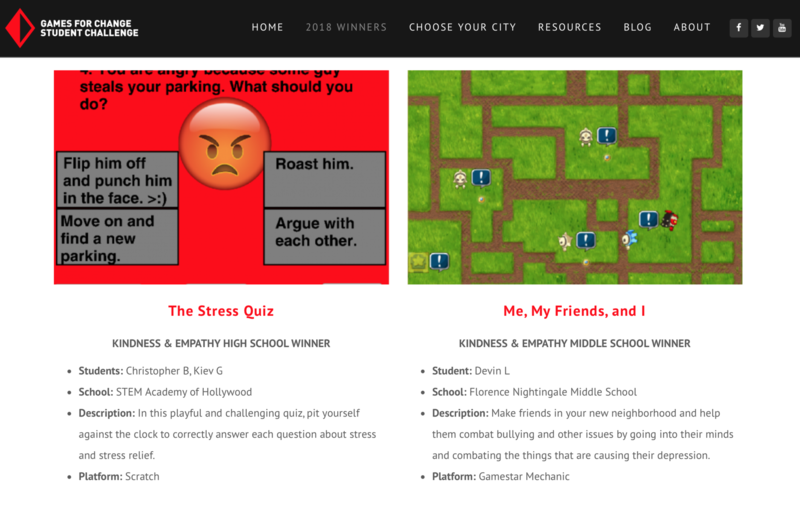 Devin created “Me, My Friends, and I.” This video game (with a Kindness & Empathy theme) was recognized as the best middle school video game in the Games for Change Student Challenge in Los Angeles. 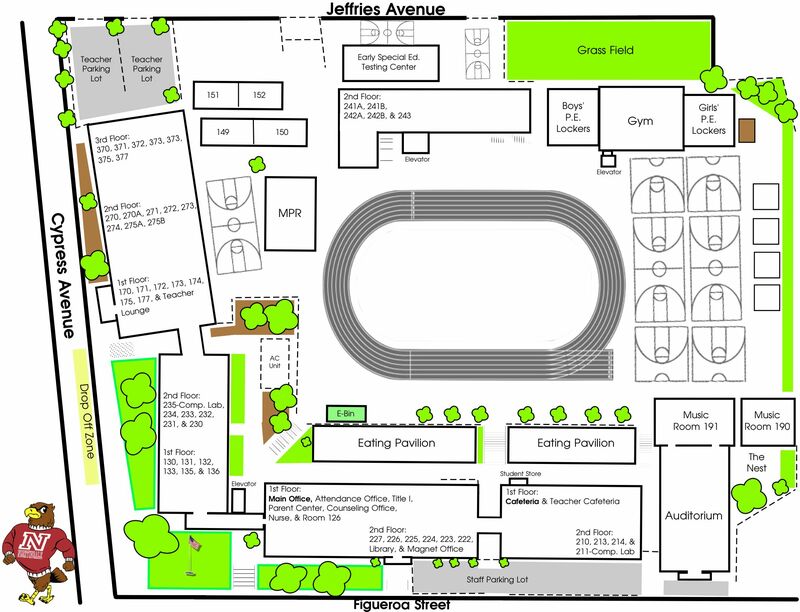 The game was showcased in a public arcade on June 2 along with another video game designed by Lluvia. 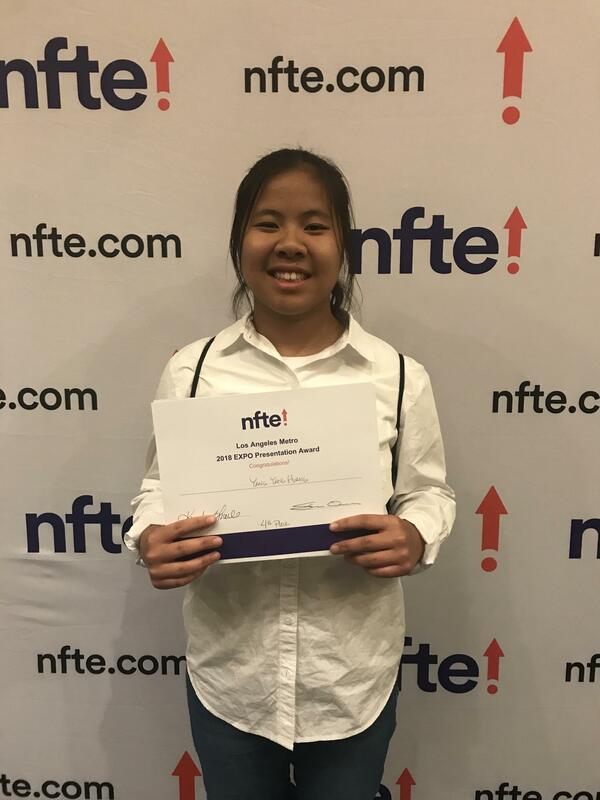 Her “Dodge the Predators” game was a top finalist in the category for Wildlife Conservation. 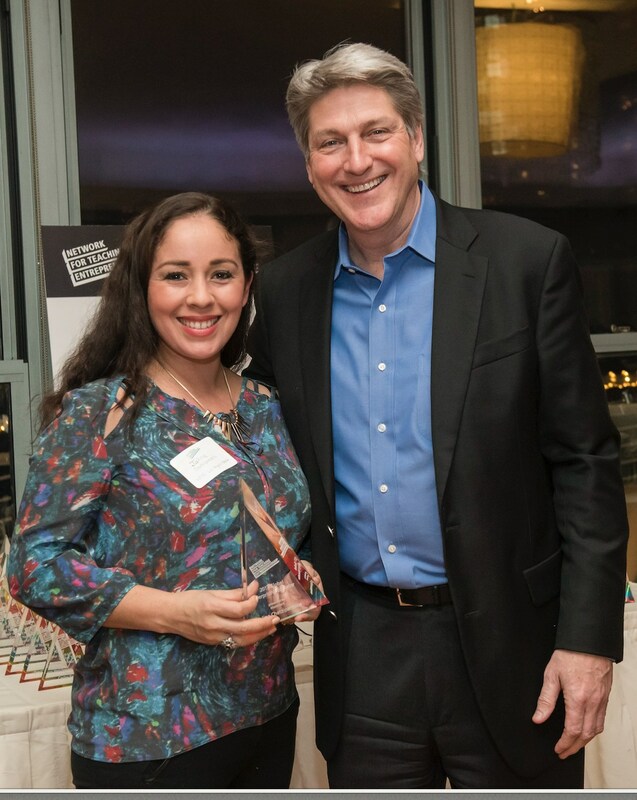 BET Magnet teachers are nominated and selected as Global Enterprising Educators 2 years in a row! 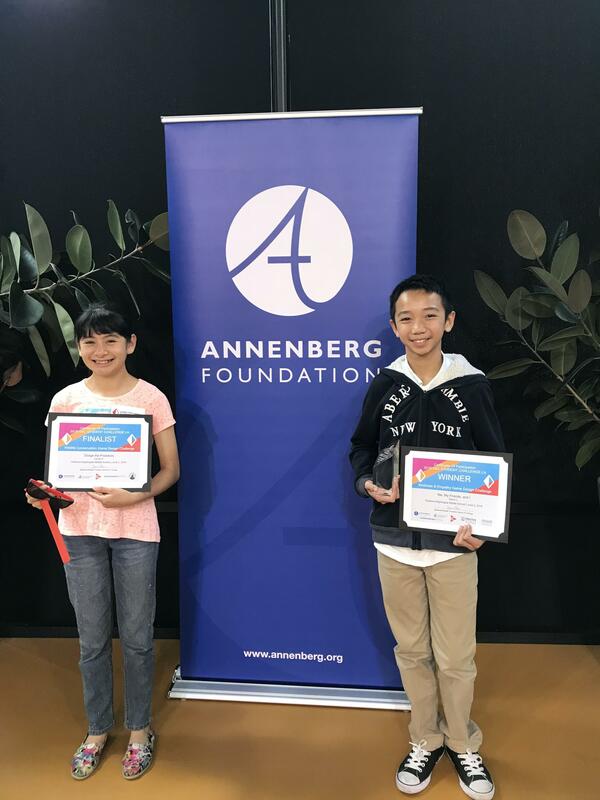 Mr. Vasquez became the second BET teacher to receive this award in 2018 and Ms. Chatzipantsios was the first to accept this honor in 2017. 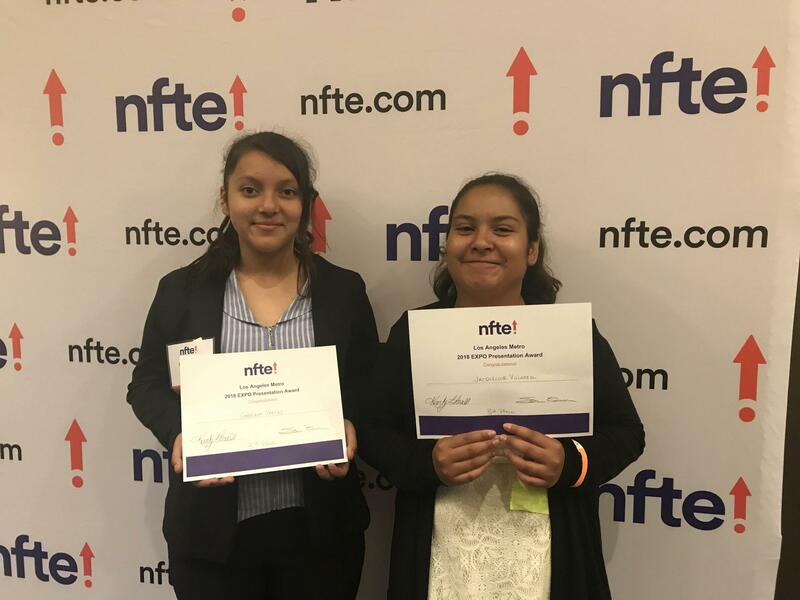 By being outstanding business and entrepreneurship teachers, both represented California at the Annual NFTE Global Showcase held in New York City. 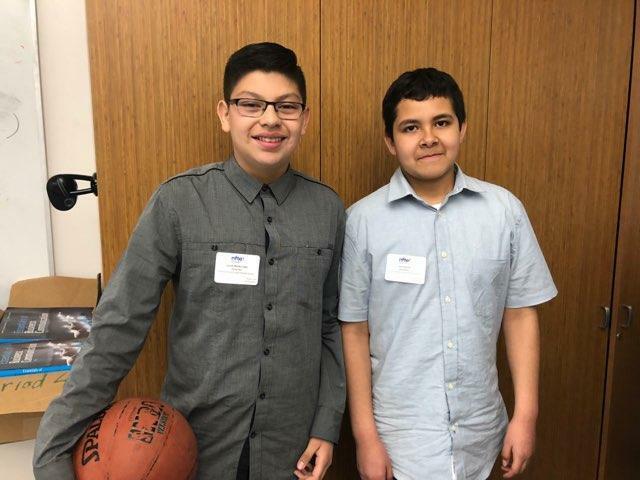 They presented BET Magnet’s best practices to educators and entrepreneurs from around the world.